Do you have a passion for tennis? Do you want to give back to the game and your local community?  Volunteer with USTA Pacific Northwest! Learn about the ways you can get involved below. Review the list of available USTA PNW volunteer committees and their individual charges and responsibilities. Then select your committee of choice and complete the application below by Nov. 1, 2018. Develop and refine USTA/PNW rules and regulations within parameters of USTA National League Regulations. Develop and refine USTA/PNW Adult Tournament Regulations. 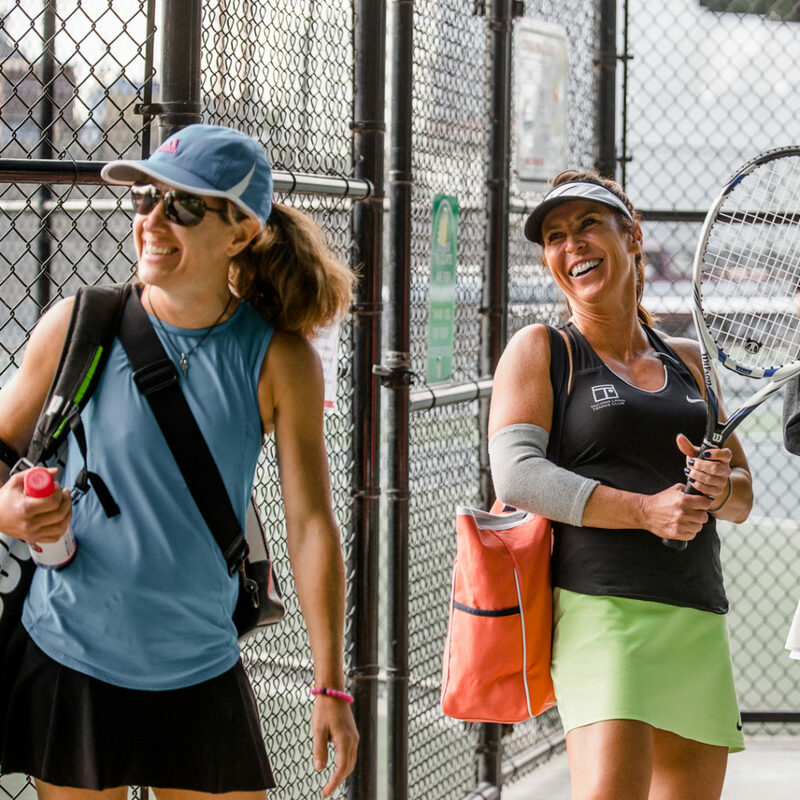 Assist staff, at the request of the Director of Adult Competition, with developing, carrying out, and administering Adult Competition programs, including USTA Leagues, USTA Sanctioned Tournaments, and Tennis On Campus. Based on feedback and analytics, recommend changes and improvements to Adult Leagues, schedules, and structures to keep adult league opportunities relevant and vital. To review and decide upon all USTA League Self Rate Appeals within the parameters of USTA National League Regulations and Guidelines. To review and decide upon all USTA League Grievances, per USTA National League Regulations and Guidelines. | SUB COMMITTEES (Assigned as needed) - NTRP Dynamic Disqualification Review Committee, Local League Grievance Committee, Championship Grievance Committee, NTRP Grievance Committee, Grievance Appeal Committee. To review and decide upon all USTA League Medical Appeal within the parameters of USTA National League Regulations and Guidelines. To evaluate and select recipients for budgeted scholarships in the areas of competition. Assist with development and evaluation of recreational scholarship policy and best practices as needed. Involved with USTA National contests. To preserve the rich history of tennis in the Pacific Northwest and assist with researching submitted nominees for HOF, as needed. To help advance the USTA PNW mission through the effective engagement of individuals, corporations and foundations with the capacity to contribute valuable resources vital to our success. Resources may include significant cash donations, sponsorships, grants and in-kind donations. Join our volunteer email list to learn about upcoming volunteer opportunities for tournaments, events and more!